Located in the Center of Vietnam, Hue is an ancient citadel continuously remaining priceless cultural values and historic evidences of this country. 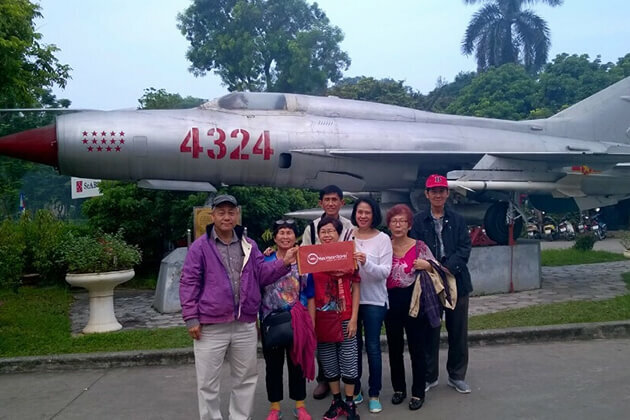 Used to be a Vietnam’s capital, Hue has overcame the ups and downs of an unforgettable period of time governed by Nguyen dynasty from 1802 to 1945. Thank to those, Hue today attracts tourists by its ancient architectures, peaceful and poetic features in landscapes and hospitality in local people as well. It will be a lack if mention Hue without Perfume River. Gracefully stretching out of this land, Perfume River is famous for its picturesqueness that tourists can truly enjoy by taking a boat trip along the river. Reigned by 13 Nguyen Lords, Hue owns imperial tombs, therein, being most visited by tourists are tomb of Tu Duc, Minh Mang and Khai Dinh. Besides, Hoang Thanh (Yellow City) and Tu Cam Thanh (Forbidden Purple City) are other noteworthy-visiting attractions in Hue where tourists can get deeply insights into a part of history, culture and architectures of Vietnam. The ideal time to visit Hue is from October to March when is not high season of domestic tourists and the weather is comfortable. 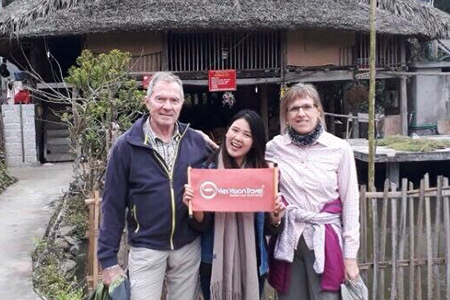 In response to your love for Vietnam and your trust in Go Vietnam Tours, we offer the best team of local tour guides with deep and diverse knowledge, professional attitudes as well as enthusiastic personalities. 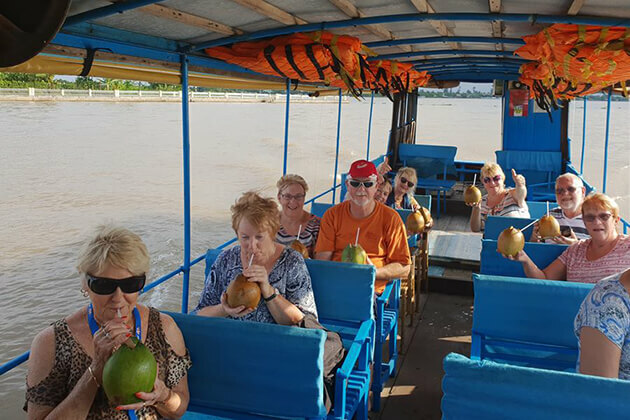 It is our pleasure to take care of you, to share with you interesting information, mysterious history, long-established culture, and insiders’ travel tips to perfect your experience during your Vietnam tour. 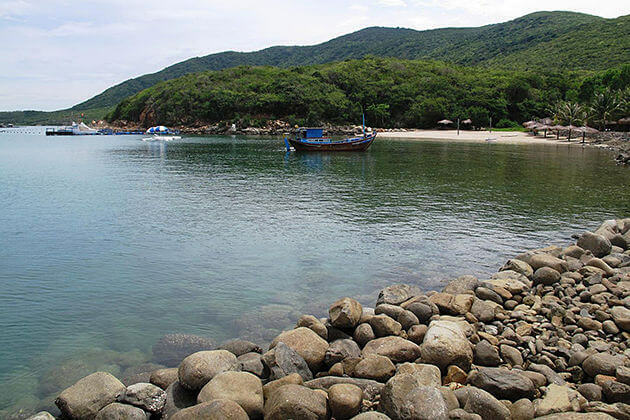 Our desire is to faithfully help you see Vietnam your way. The hope to popularize the beauty of Vietnam all over the world encourages me to bring you the wonderful tours and outstanding services. Years of experience in tourism helps me understand the wishes of my customers to seek for real experiences and amazing explorations. You are always welcome in Vietnam. 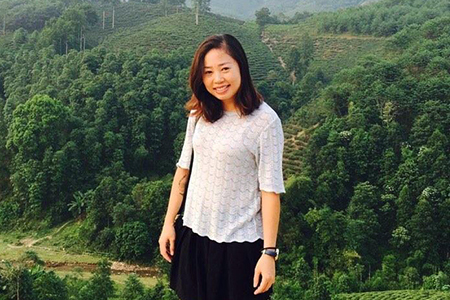 Go Vietnam Tours - Congratulations! 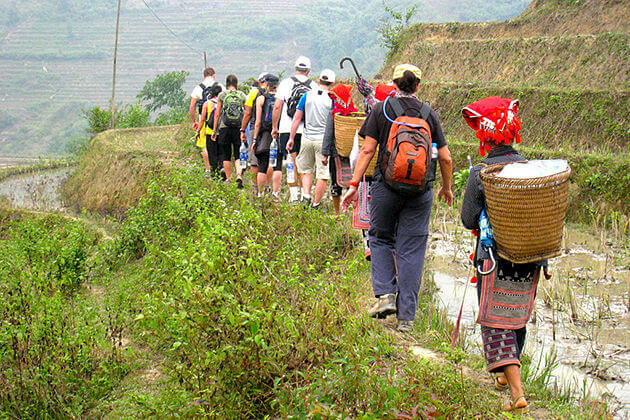 Go Vietnam Tours tailor-makes unique tour packages, sightseeing adventures and activities to help travelers explore Vietnam on their way. 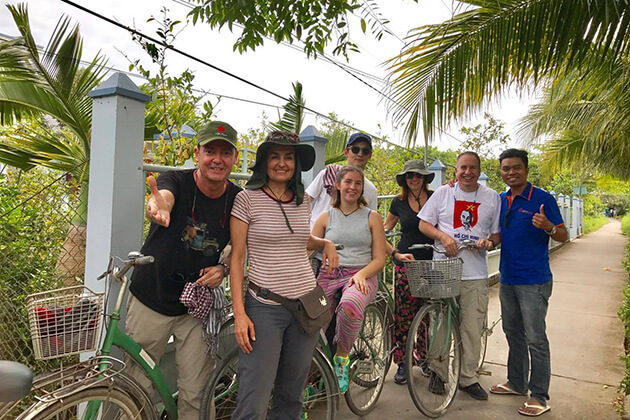 We are a passionate team of one hundred avid travelers who love to share our experiences of Vietnam with those looking for a more authentic travel experience.